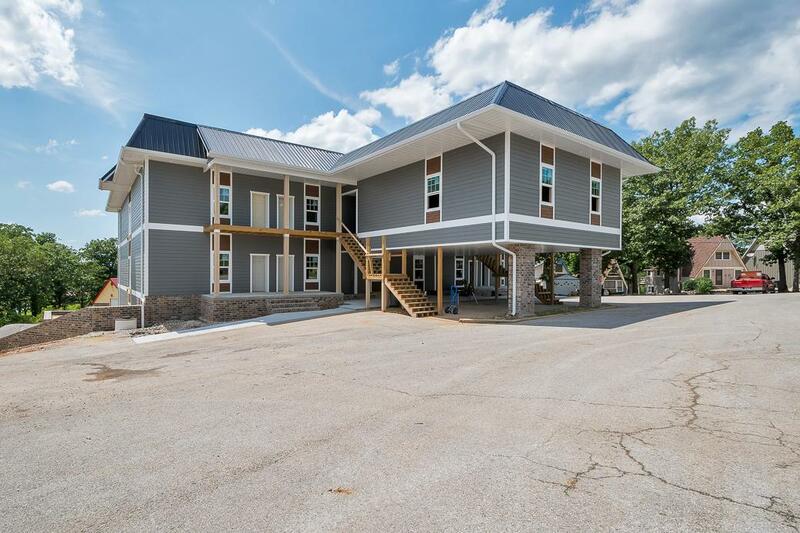 What an amazing complex, currently remodeling all units with high-end finishes and lake views from every condo. 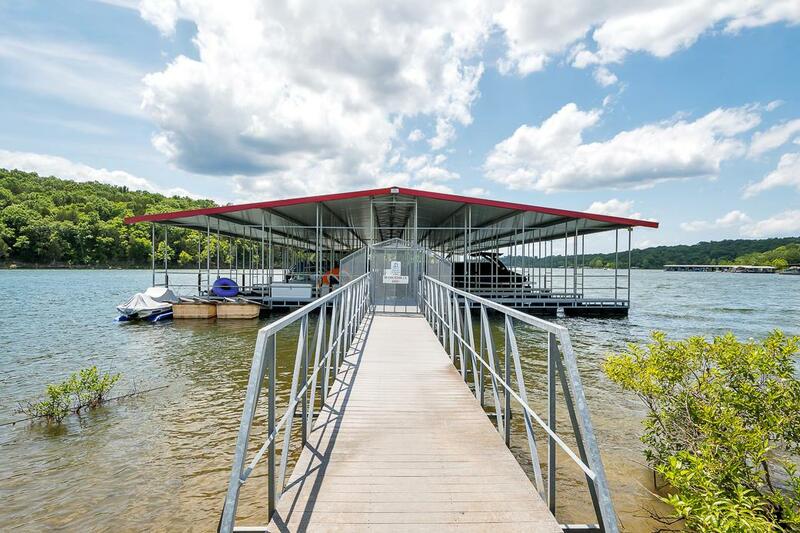 Great pool and outside entertaining is complimented by a very short walk to the lake front and docks. 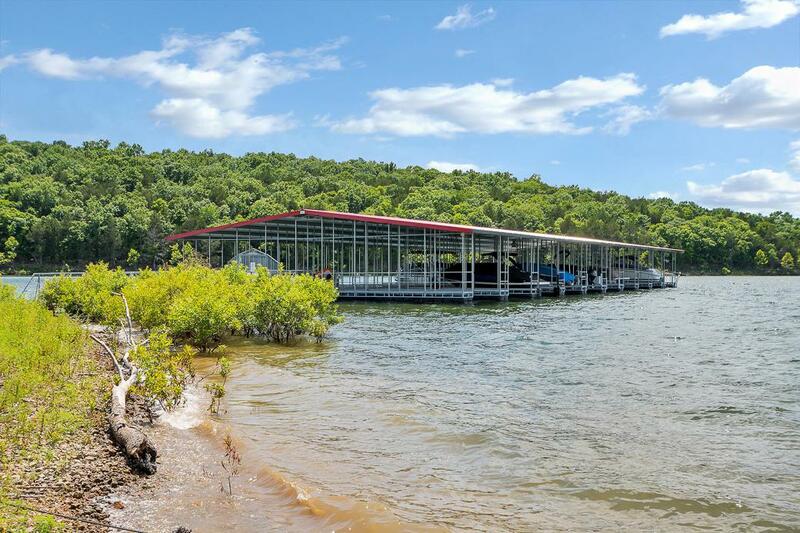 Ample parking and future boat storage available. 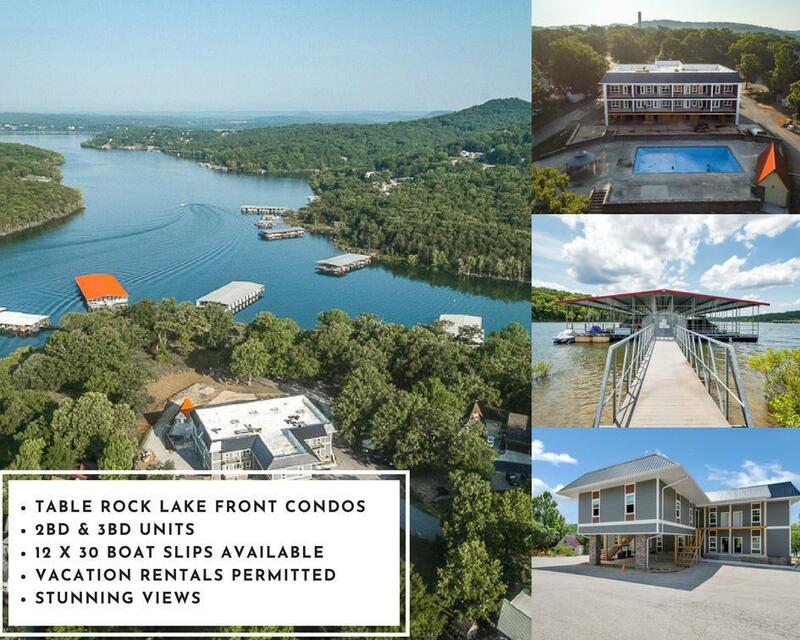 Table Rock Lake living at it's finest! Vacation rentals permitted.